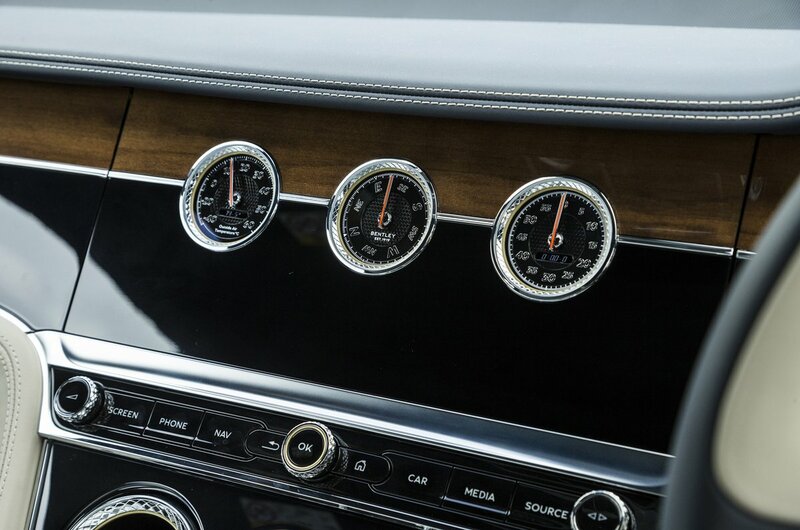 Bentley Continental GT Boot Space, Size, Seats | What Car? Space isn’t a problem if you’re sitting in the front, with head, leg and shoulder room in generous supply. 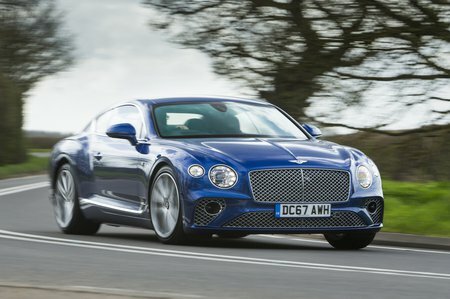 True, the news isn’t quite so good for those in the back, but the Continental GT is still more practical than most coupés; those under six feet tall will be fine and you can fit a large, rear-facing child seat behind the front passenger’s seat. At 358 litres, the boot is smaller than the Mercedes S-Class Coupé’s (400 litres). However, it’s bigger than that of the Aston Martin DB11 (270 litres) and will easily take a set of golf clubs or a few carry-on suitcases.